Disclaimer We have made every effort to ensure accuracy in the information provided. Specification, equipment, technical data, photographs and illustrations are based on information available at time of posting and are subject to change without notice. To receive or verify current product information, please contact the Sales office. Any prices listed on this site do not include tax, title, and license fees and may not include any applicable freight or pdi fees. All units are subject to prior sale. 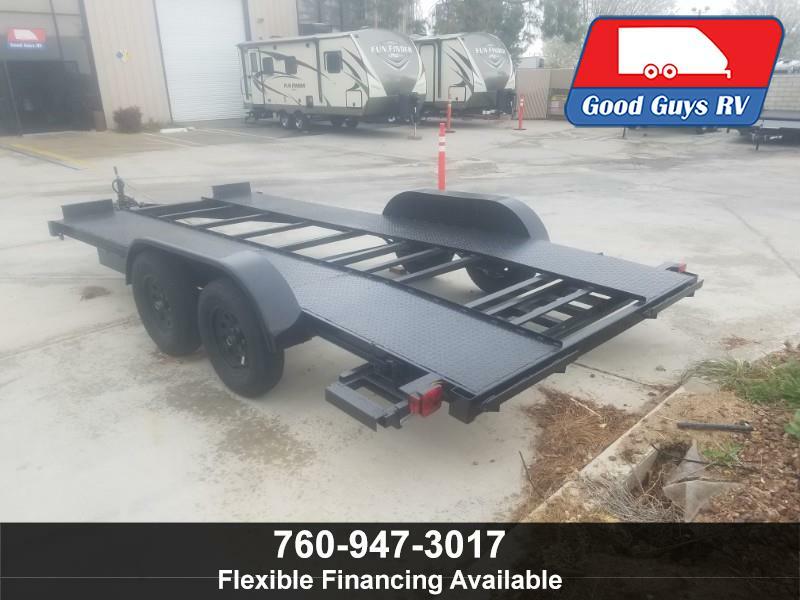 Good Guys RV is not responsible for typographical errors in price or errors in description of condition of a vehicles listed equipment, accessories, price or warranties. Any and all differences must be addressed prior to the sale of any vehicle. Message: Thought you might be interested in this 2019 Apache Car Hauler. I purchased a 2017 Passport Ultra Light travel trailer. Anthony was very informative and helpful and went the extra mile in the deal. I'm very glad I went to Good Guys RV. It was a great deal and a great experience. Anthony really is a Good Guy!! !